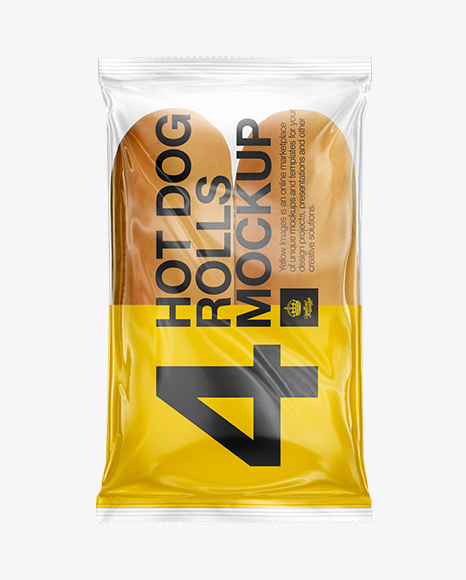 Display your design in a more efficient way on this Hotdog Rolls 4 Pack Mockup. Fairly easy to use. 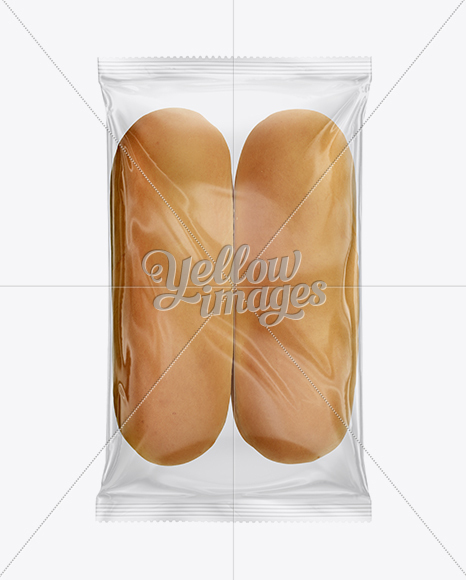 This PSD Mockup includes special layers and a smart object for your packaging design.